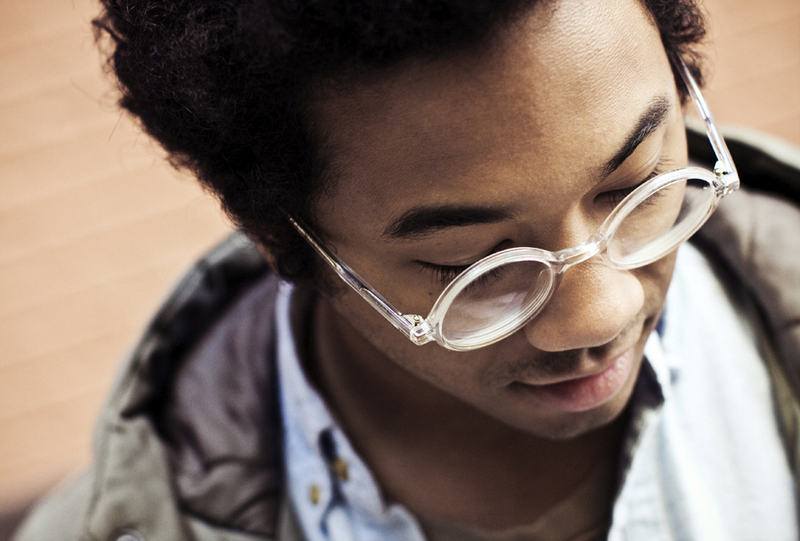 Electro do-it-all Chaz Bundick is no stranger to telling a story through sound. As the man behind Toro y Moi, he has put out everything from the super chilled turntable vibes of Causers of This to the more jazz based, soulful beats on Underneath The Pine. He is also a man who never stops creating. Later this month, his side project Les Sins drops a new 7” via JIAOLONG Records that features new tracks “Fetch” and “Taken”. While his Toro project features Chaz on the vocals along with an ever-expanding back up band from his solo start, Les Sins is Chaz getting back to his roots and suiting up in his Saturday nightclub superman suit. “Fetch”, featured below, is a hypnotic blend of house beats interwoven in a Saturday night cocktail of fun. A mesmerizing track to say the least, it’s one that features everything great about the talent that is Chaz Bundick. Awesome track, I really enjoy the beat !